The next hike is a special one. This is going to be a charity hike to help orangutans and save their environment, the tropical forests. 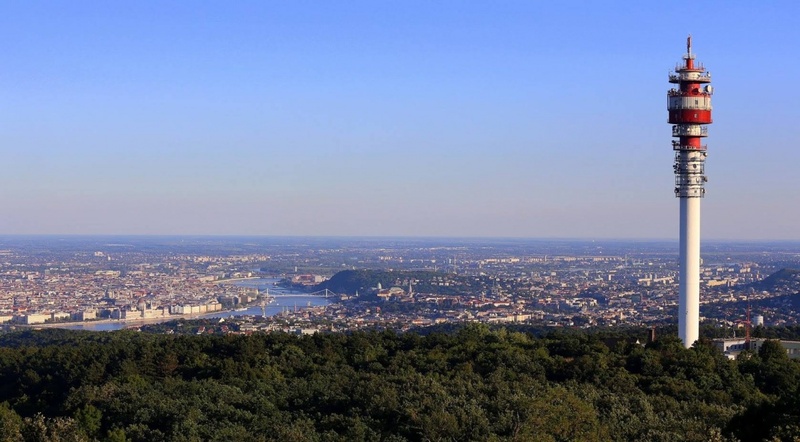 This time we will hike to Hármashatárhegy. It’s going to be around 17 kms long tour (6 hours). We are going to meet at 10 AM (april 7.) in Normafa (21A bus final stop). We are going to start our hike from here. We will arrive to Erdőalja útja (137 bus stop). Please come in something that is comfortable and put on hiking boots. If you are coming please offer some money you feel comfortable spending on this noble purpose ( e.g. 4 euros) Please send it to this website. The raise is going to the foundation in 100%.